Juan Jose Lobato (Movistar) outsprinted John Degenkolb (Giant-Alpecin) to claim the victory on stage two of the 2015 Ruta del Sol. The Spaniard made a long-range sprint from around five riders back, which caught Degenkolb unawares in the final stretch, with the German unable to react in time to catch Lobato, who cruised over the line with his hands aloft. 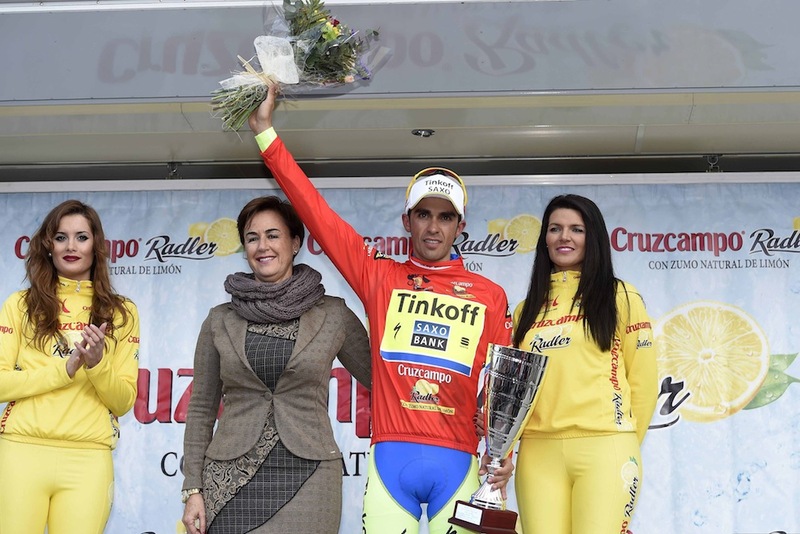 Alberto Contador, who made a short-lived attack in the closing kilometre or so, retained the red leader’s jersey of the race having finished in the front group of riders which also included Chris Froome (Team Sky), who moved up to third in GC. The 195km route from Utrera to Lucena contained only one categorised climb; a third category less than 10km from the line. But it failed to make any real impact on the race despite attacks from Nicolas Edet (Cofidis) and Carlos Quintero (Columbia), with the peloton coming back together before the end to give the sprinters a chance at a stage win before the race reaches the high mountains. 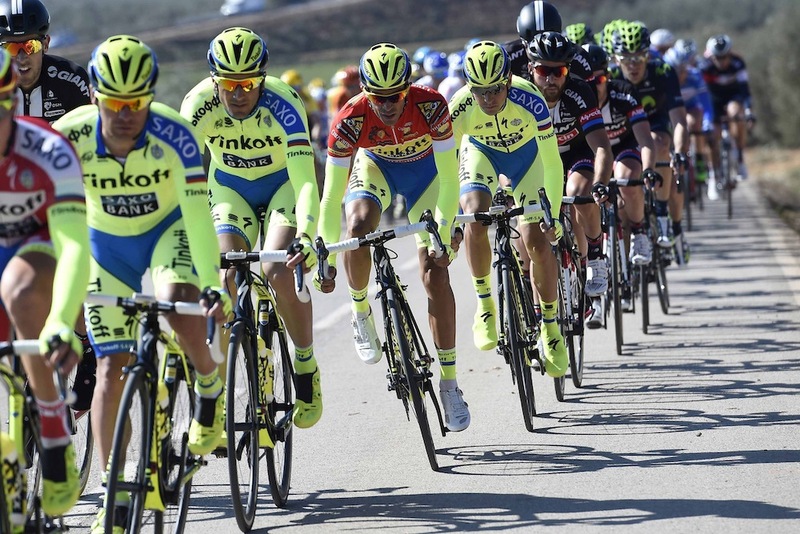 Ruta del Sol stage one: the longest day in pro cycling? 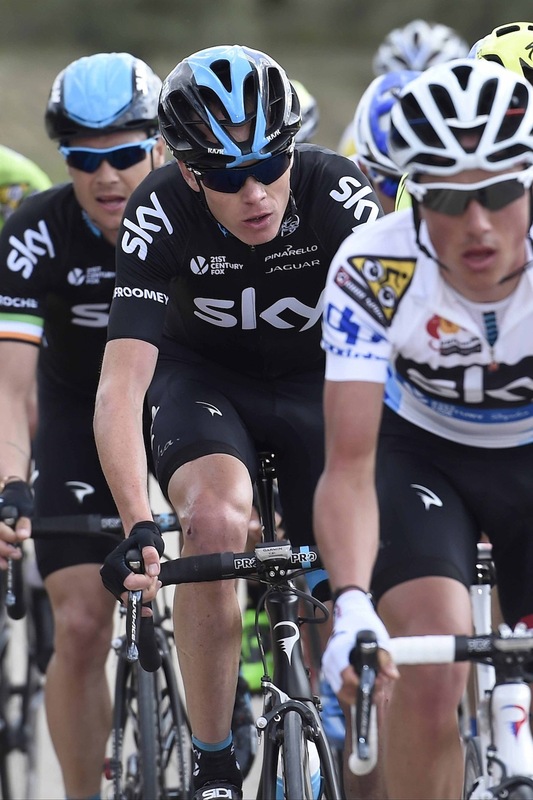 Is stage one of the Ruta del Sol the longest day in professional cycling? Earlier in the day a five-rider breakaway, which included Adrian Honkisz (CCC), Primin Lang (IAM Cycling), Nicholas Dougall (MTN), Sjoerd Van Ginneken (Team Roompot) and Aleksandr Komin (RusVelo), formed quickly, but were unable to hold-off the chasing pack, getting caught shortly before the race hit the stage’s main climb. More riders, including Britain’s Peter Kennaugh (Team Sky) attempted to ruin the party for the sprinters, but in the end it was Lobato who was able to make the timely move to seal the second stage of the Ruta del Sol. Friday’s stage three sees the first opportunity for the climbers to make their mark, with three categorised climbs on the route, including a mountain top finish on the category one Alto Hazallanas.